There will be quite a few posts next week chock full of rainbow & birthday inspired recipes & decorating ideas, so be looking for those very soon if you need some colorful inspiration. Actually, I was very impressed with how quickly he got the PDF file of baby girl's rainbow birthday party invitations to me. I may have procrastinated a little (or kind of forgot about the invites amid all the other party planning details), and Robert got the file right over to me. You do not get actual printed invites from Northern Designs. You get a PDF file emailed to you, and then you may do as you wish with it. 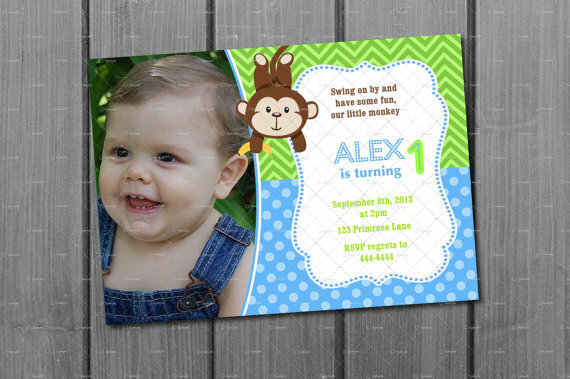 I actually used the image of the invite on my Facebook event I created for her party. And then I printed out several invitations on some good quality card stock. They came out beautifully! Of course, you could always take the file on a flash drive to your favorite print shop and let them print them up for you. :) But I went the more budget friendly route. In addition to the colorful rainbow invitations you see above, Robert has many other printable invite options in his shop. And guess what? Robert wants to give one of my readers a customizable invitation of your choice from his etsy shop! :) All you have to do is use the Rafflecopter widget below to get entered. *The opinions above are strictly my own. Yep, all 100% me, myself, and I. I was provided a product in exchange for an honest review, and was not compensated for my review in any other way. If you are interested in having me review an item, please see my Sponsor Page for contact information. *This giveaway is open internationally. All entries for the winner will be checked and verified, so please make sure you are doing what you are claiming in the Rafflecopter or all your entries will be voided. No funny business, folks. ;) Please see the Rafflecopter widget below for additional Terms & Conditions. Good luck, all! 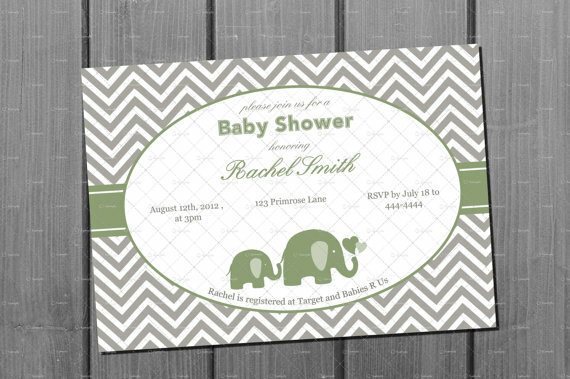 I LOVE the Honey Bee Baby Shower Invitation Card Printable !! !